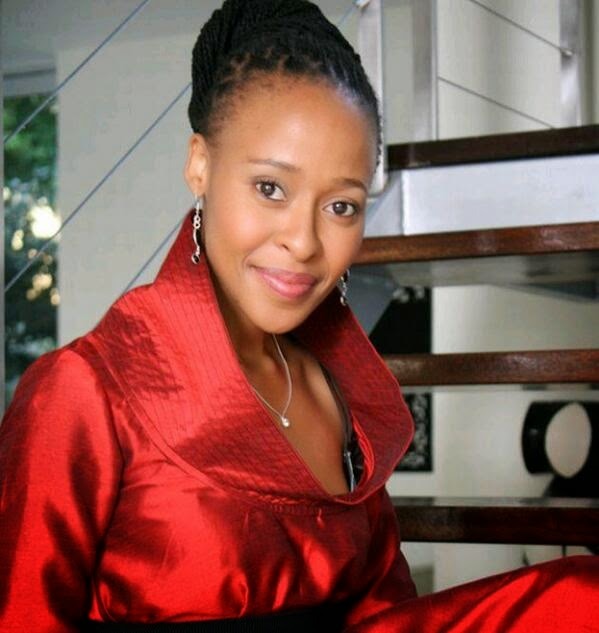 GoXtra News: Zabalaza: Lindiwe's Mental State Deteriorates! Zabalaza: Lindiwe's Mental State Deteriorates! Lindiwe’s mental state deteriorates. Ray has reservations for what Moss is planning. Precious spots familiar faces at the restaurant. KG has blackmail material on an unsuspecting person. Moss sends something to KG, leaving her enraged. Ray’s worry about Lindi escalates. Will Neli tell David the truth? Gasta’s actions upset Qiniso. Sponono is convinced Mygirl has ties with Larry and Lithebe. Could she be on to something? David is on revenge mode. KG has to make a choice. Lindiwe has one of her hallucinations but Ray manages to calm her down. Kgomotso keeps Neli’s secret in order to get Moss into a compromising position . David and Ray’s plan is in motion but will the culprits in question fall for their scheme? Ntsika mans up for Neli’s happiness. Moss finally learns the truth about his lover’s secret. KG tries to toy with Moss’ love life. Lindiwe loses her patience with Herbert. The family finds out about Lindiwe’s hideout. Gasta and Moss are amazed by Sponono’s offer. David and Ray’s plan is set in motion. Tensions run high as the search for the most wanted men persists. Things take a turn for the worst for Ray. Ntsika tries to strike a deal with a criminal just so he can confirm Mthunzi’s story. Will KG sign the papers? Neli and Moss realise telling their families is going to be the hard part. David is glad to see Thabo finally going down. Lithebe makes his revenge move. A cat fight breaks out over Moss. Ntsika finally gets the truth, but the wrong person is punished. Moss suspects all is out about his secret night of passion. Beauty gives Ntsika her honest opinion. Neli is lost in an illusion. Ray commends David on a job well done. Lindiwe reacts strangely to the news of a death. Mthunzi convinces Ntsika to follow his lead. Kgomotso discovers something she wasn’t expecting. Mbali tests Ntsika. Neli’s illusions appear to be leading her towards into the darkeness. Beauty is suspicious of Mthunzi when he lies about his whereabouts. Danger strikes at the club. Kgomotso has her heart broken. Mthunzi forces Beauty to lie, pushing her to breaking point. Siphokazi realises something is wrong with KG. Moss is forced to deal with Neli’s troubles and his furious mother. KG is forced to reassess her own behaviour. Beauty’s lies bring the case to conclusion. Neli’s dreams start to reveal deep truths that Neli can no longer ignore.